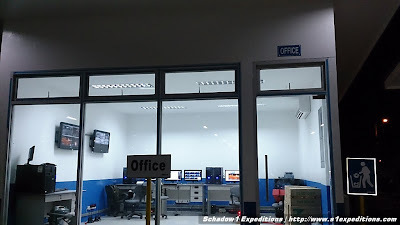 The bus terminal includes newer technology for organized dispatch of buses and it is housed via the terminal's control room. 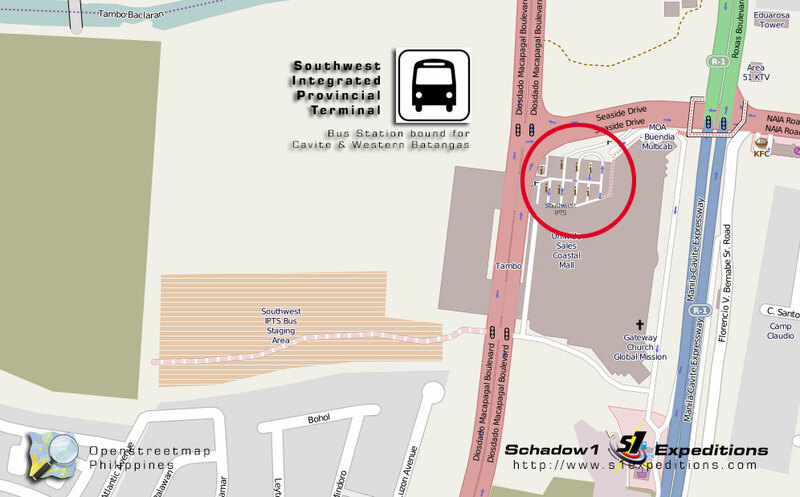 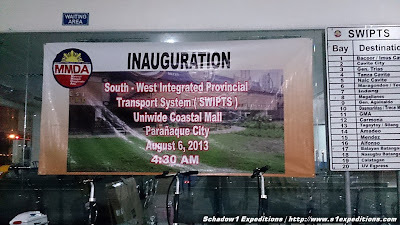 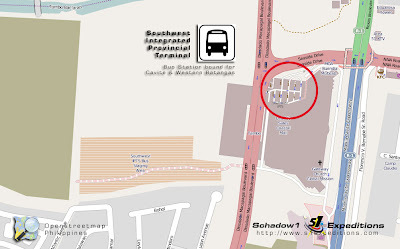 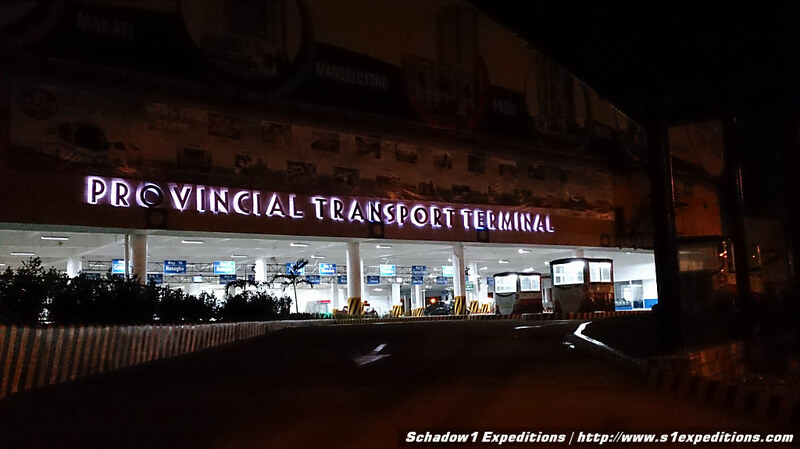 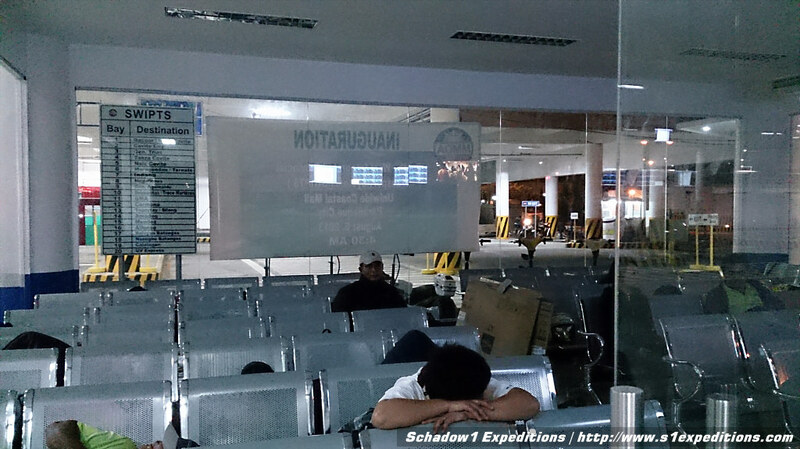 Commuting to and from Cavite and Batangas should be a breeze via the Southwest IPTS Terminal. 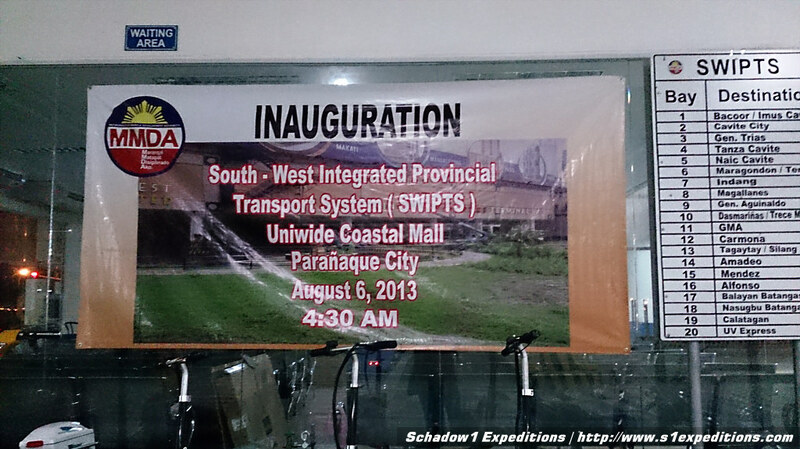 The terminal also includes an air-conditioned waiting area for commuters. 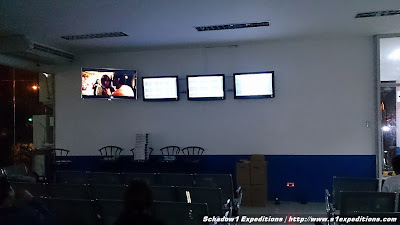 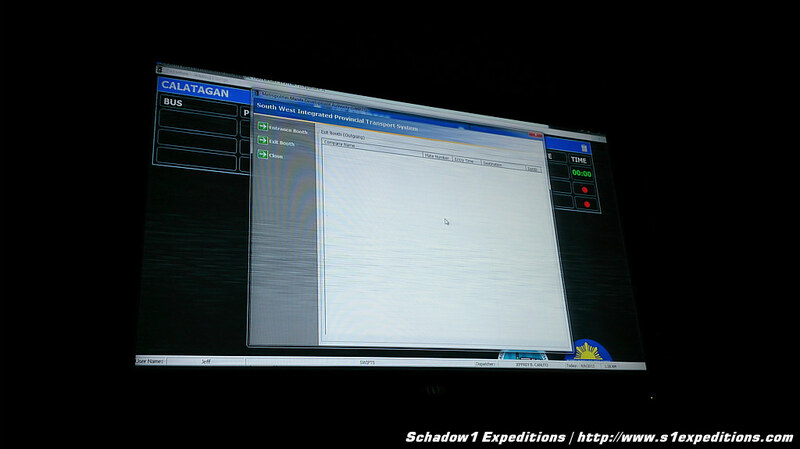 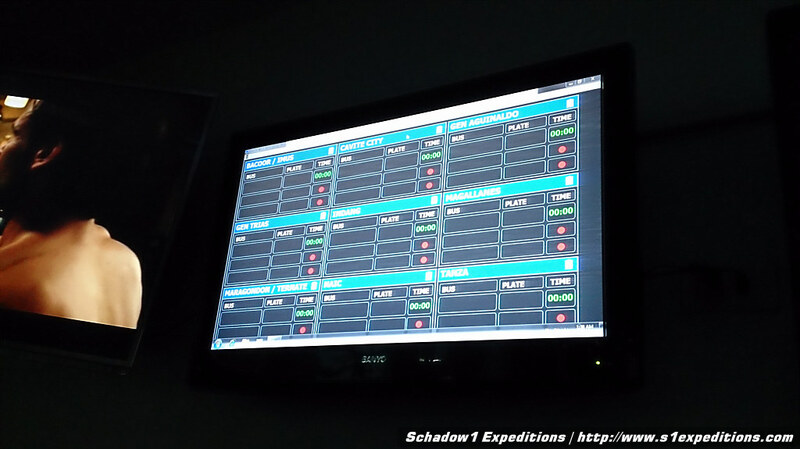 Complete with LED widescreen TV and several LED monitors that shows the schedule and dispatch of buses. 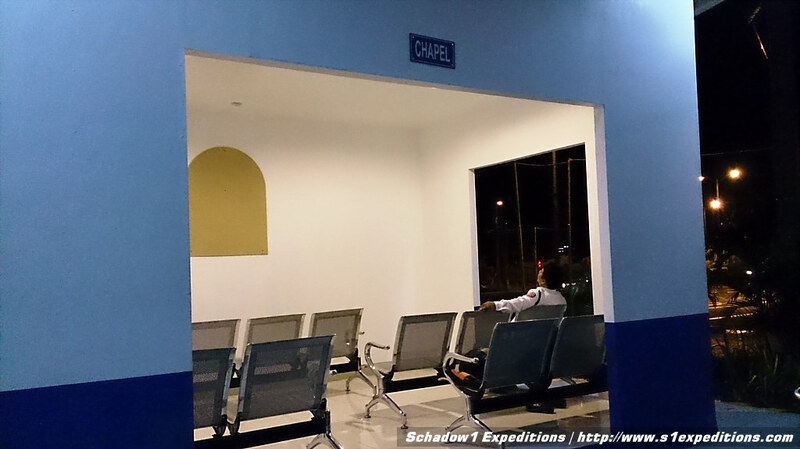 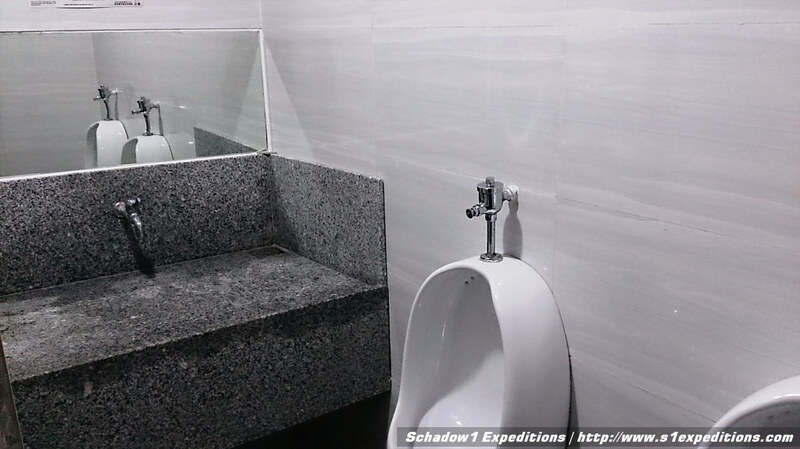 It has restrooms and also a chapel that can be used by the commuters who would be using the bus terminal. How to get to Cavite? 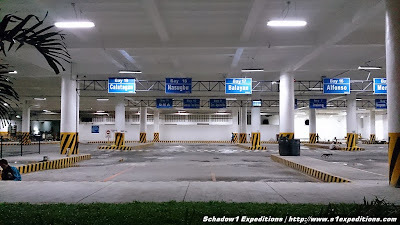 How to get to Batangas? 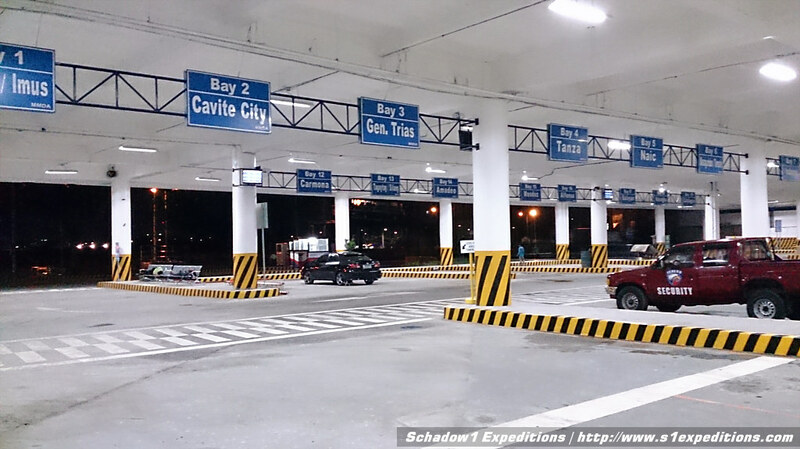 The bus terminal will accommodate commuters with the following destinations at the province of Cavite and Batangas. 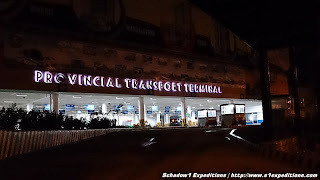 Provincial buses coming from the above locations will no longer be allowed to enter roads exceeding the terminal located at Coastal Mall, Tambo, Paranaque City. 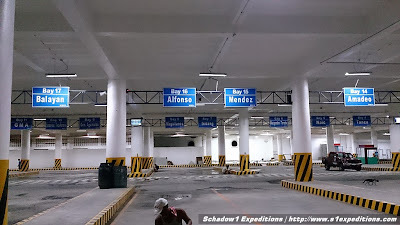 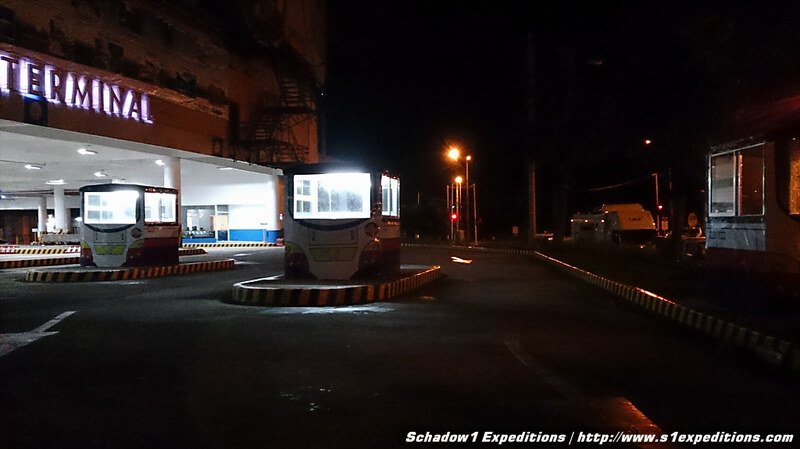 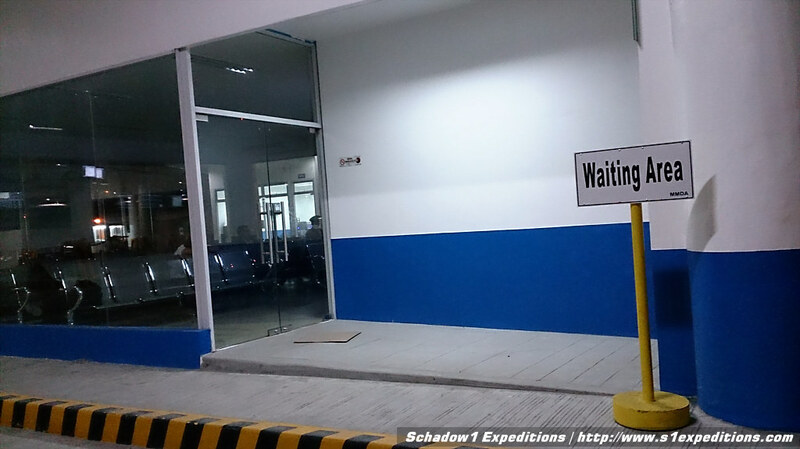 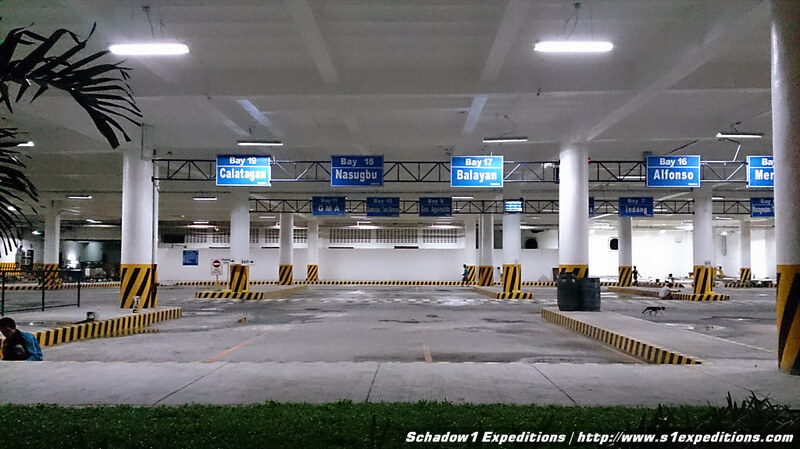 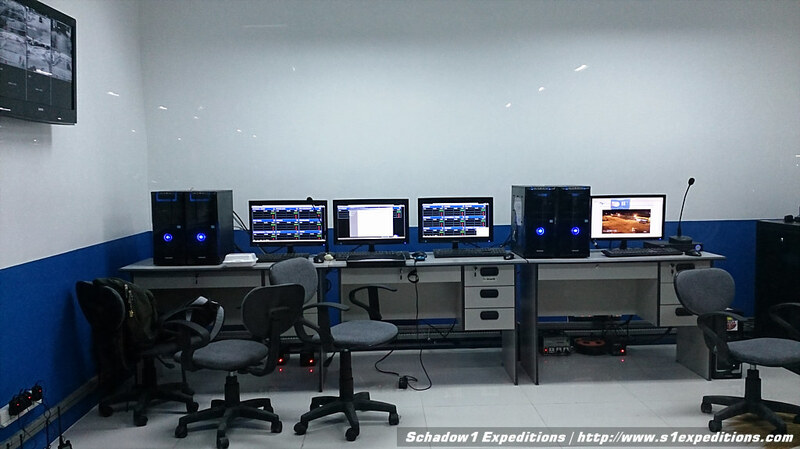 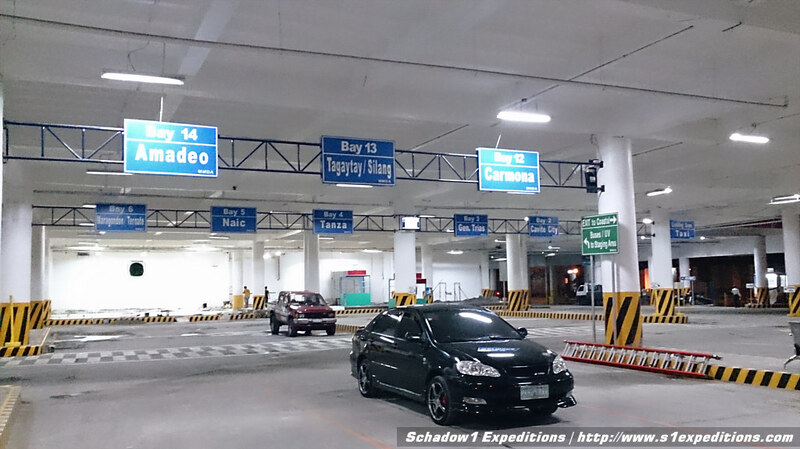 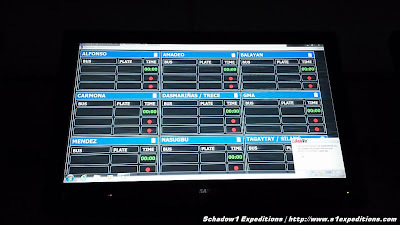 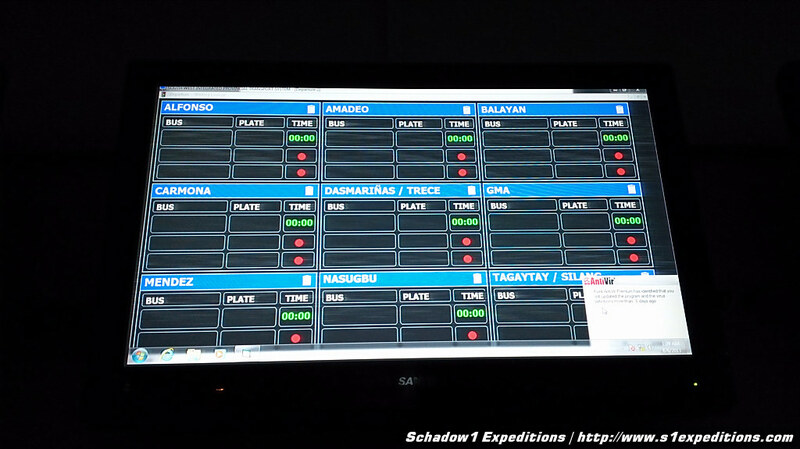 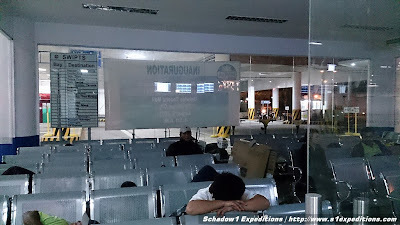 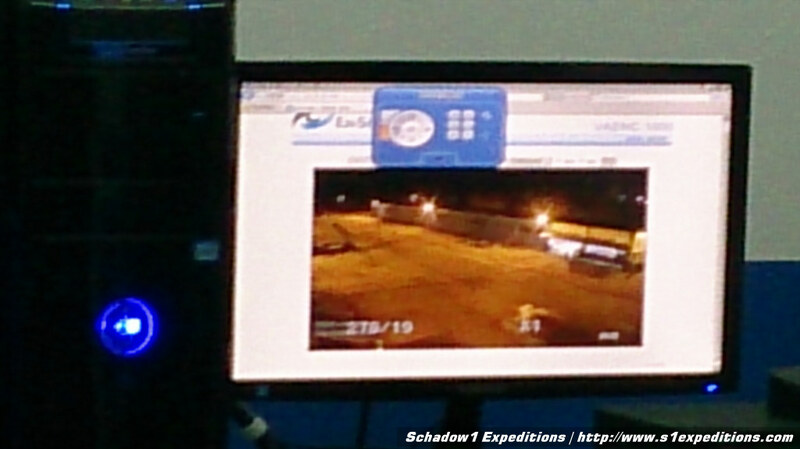 This location is now mapped at +OpenStreetMap Philippines , Roadguide Philippines, and +Google Maps through Schadow1 Expeditions mapping advocacy. 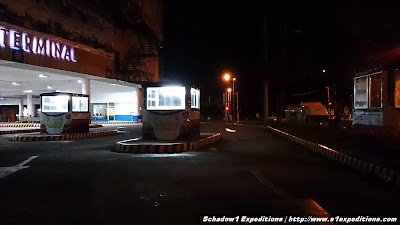 Is Balayan Bus passing Tagaytay Route?